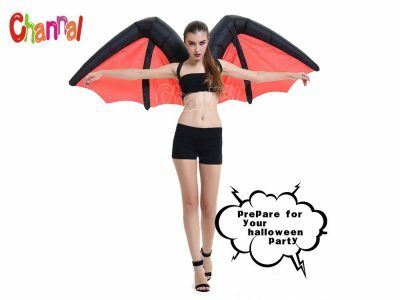 Halloween inflatables is a type of Halloween holiday decorations, designed for Halloween parties, haunts, attractions, house, backyard and street adorning. 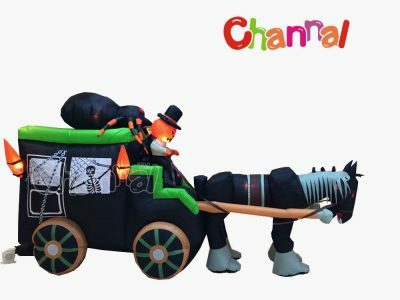 Every inflatable has at least one blower at the bottom to inflate it up, it only takes several minutes to set up a Halloween inflatable properly. 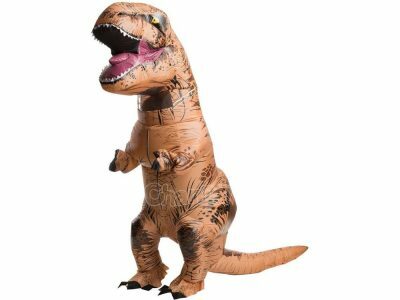 Those Halloween blow ups often equipped with lights for lighting up in evenings. 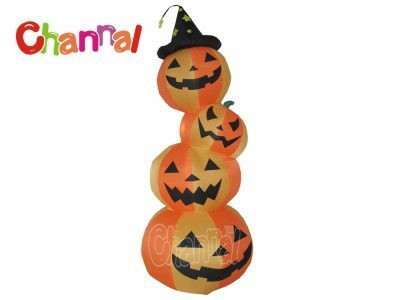 Halloween inflatables can be creative, fun and even scary, like inflatable haunted house, inflatable pumpkin, inflatable ghost, inflatable count Dracula, inflatable Frankenstein’s monster and inflatable Halloween costumes. 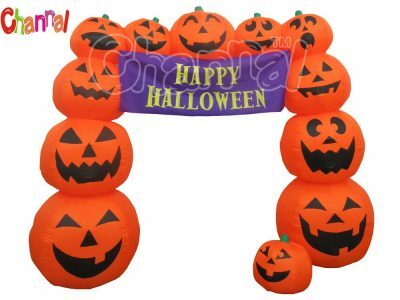 Some blow up Halloween decorations are able to have motions, like rotating, raising, descending or moving regularly. 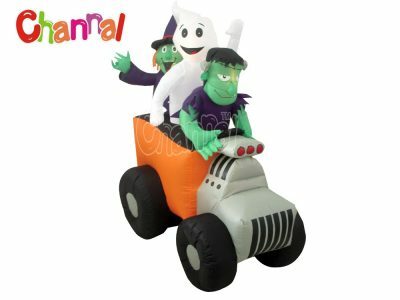 Giant outdoor Halloween yard inflatables definitely get much more attentions from neighbors, customers and kids in holiday season. 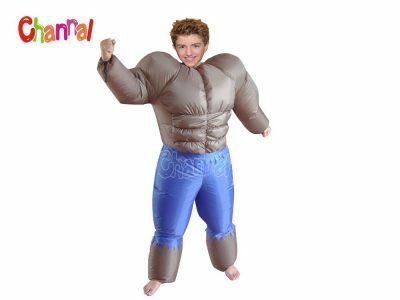 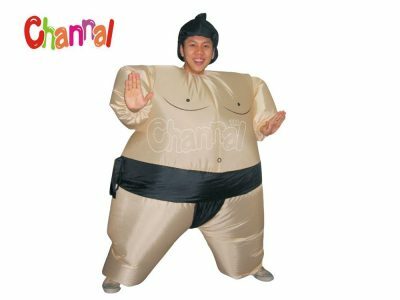 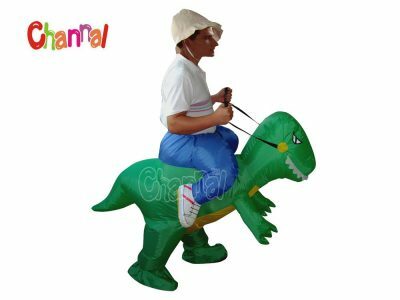 Channal Inflatables is a Halloween inflatables manufacturer and wholesaler in China, we provide the best quality Halloween inflatable decorations at cheap prices. 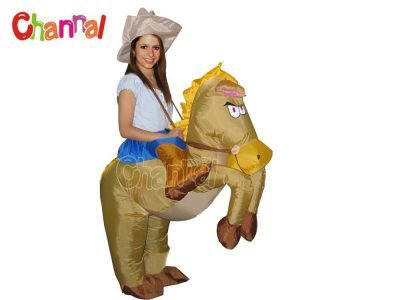 We have our own design team and is able to help your custom props in your mind. 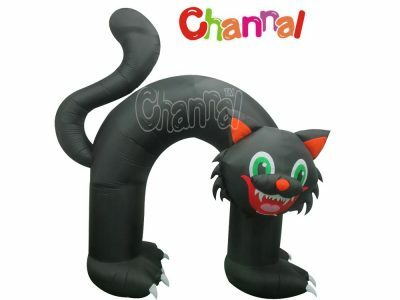 You may also be interested in our wholesale Christmas inflatables.